Jun 06, 2010 in "Summer Nightastic! 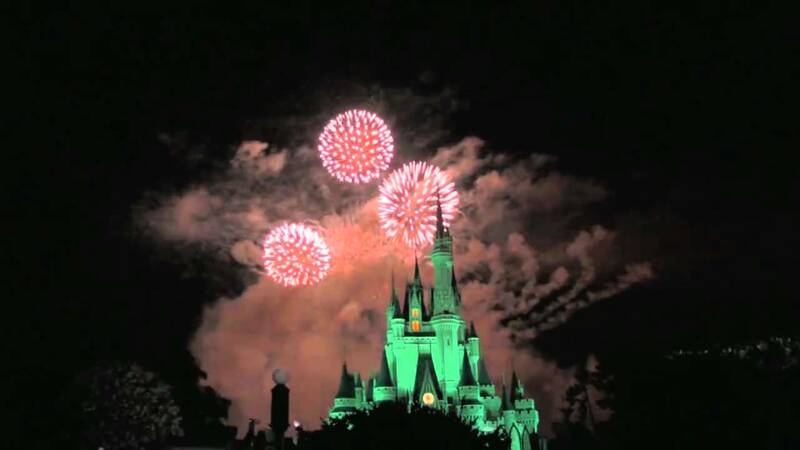 Fireworks Spectacular"
Summer Nightastic! Fireworks Spectacular opening night show video is now available here. The show will replace Wishes for the summer period for around 70 nights, ending on August 14 2010. The new show is part of the Summer Nightastic! season that includes the return of the Main Street Electrical Parade.